Southport Hotel is Tasmania's and Australia's Southern most hotel. The Southport Hotel is a family friendly hotel with country style meals available for lunch and dinner every day of the week. The Southport Caravan Park is located on 12 acres of native bush land, offering a range of accommodation including self-contained units, cabins, powered and unpowered camping sites. 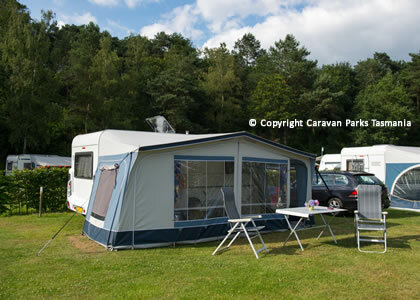 Pets are welcome; the Southport Caravan Park has a camp kitchen, amenities and laundry facilities. 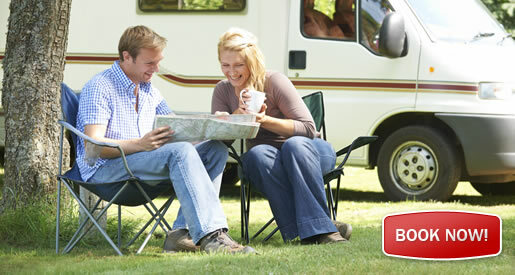 The friendly staff will happily provide you with information about the surrounding area and major tourist attractions. A General Store onsite is open 7 days a week; petrol is available. The store is an ideal place to stock up and refuel before you head off to explore this beautiful part of Australia. The store stocks a range of foods, selected groceries and is also a post office. Takeaway food and a bottle shop are also located at the Southport Caravan Park. To get to Southport Hotel and Caravan Park travel south from Hobart on the Huon trail which offers a diverse wilderness experiences. Amongst the many attractions are the Tahune Air Walk, Ida Bay Railway, Hastings Caves/Thermal Springs and Cockle Creek - all are an easy day trip to and from Southport. Other nearby attractions include: Adamson’s falls walk, Adamson's peak climb, Mystery creek caves, Hartz Mountains National Park, South Cape Walk, Southport Lagoon and Cockle Creek . 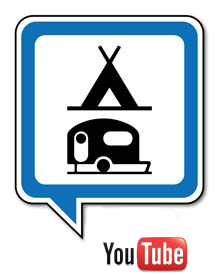 Southport Caravan Park is set on app. 12 acres of native bush land and offers a range of accommodation including self-contained units, cabins, powered and unpowered camping sites. The park is pet friendly, has a camp kitchen, amenities and laundry facilities.